UFASH 'Frida & Fred' Sheer Unisex Tights [UFASH 'Frida and Fred' 20D] - £7.75 : Legwear4Men, - because men have legs too! 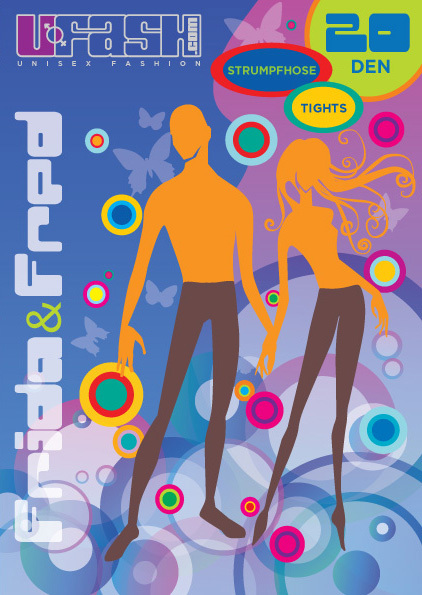 'Frida & Fred' Semi-matte, 20 denier sheer unisex tights with high elastane content. Makes your legs appear smoother. Reinforced toes and brief section. 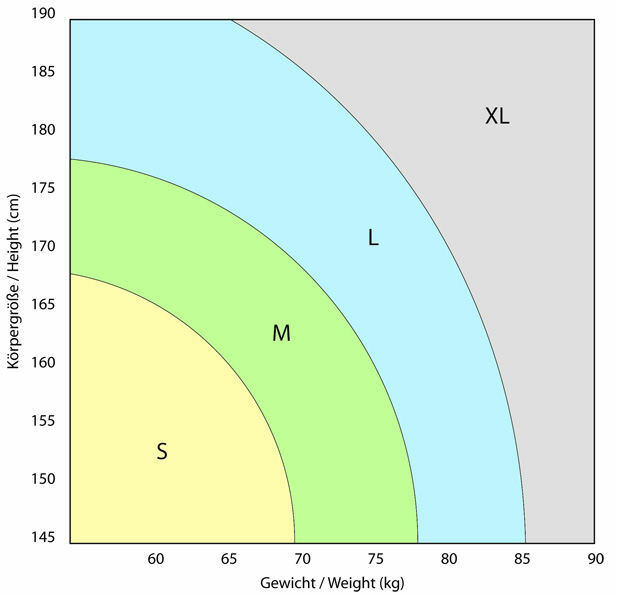 87% nylon, 13% elastane. Sizes M in Black, and M & L in Beige only remaining. Now in convenient, resealable storage bag. Unisex tights for ladies and gentlemen.